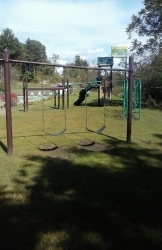 fishing pond, state of the art playground and swimming pool. 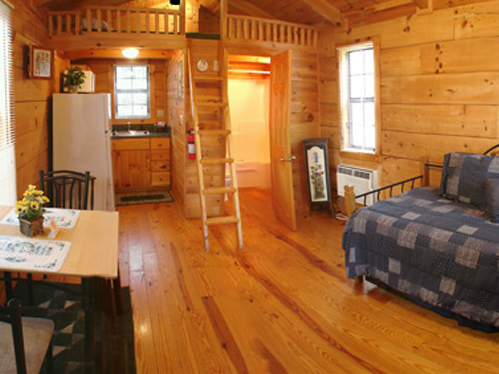 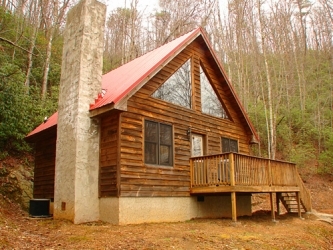 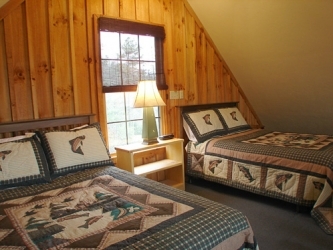 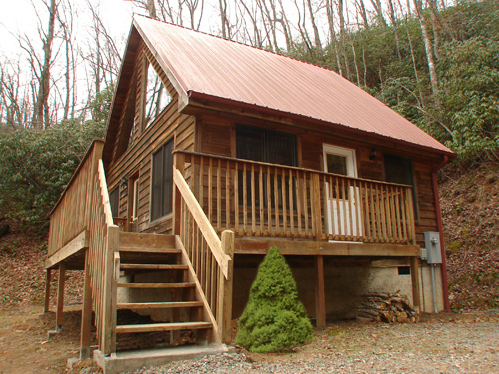 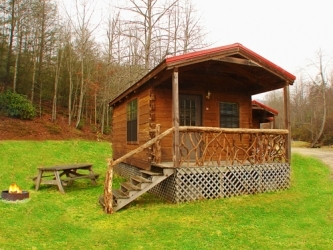 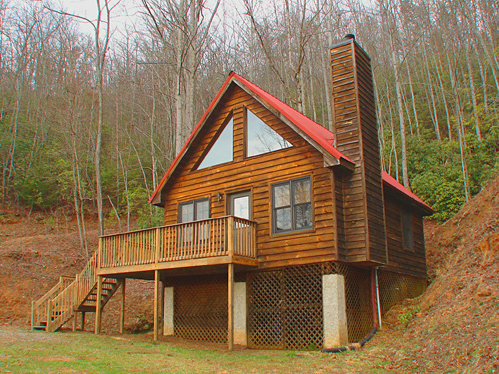 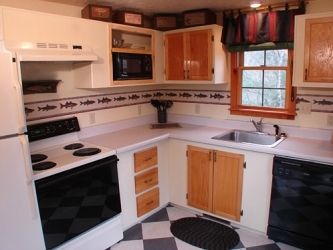 We have 3 styles of cabins and 19 total! 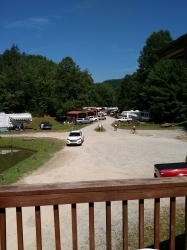 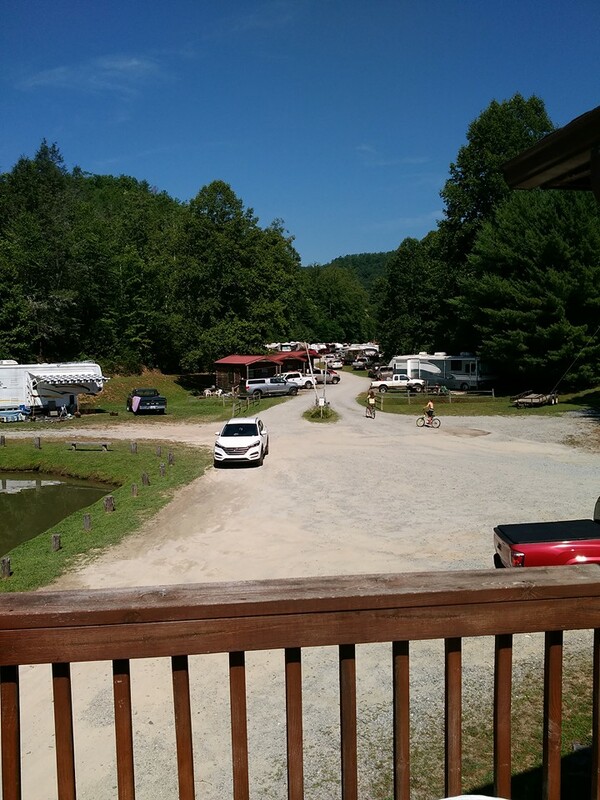 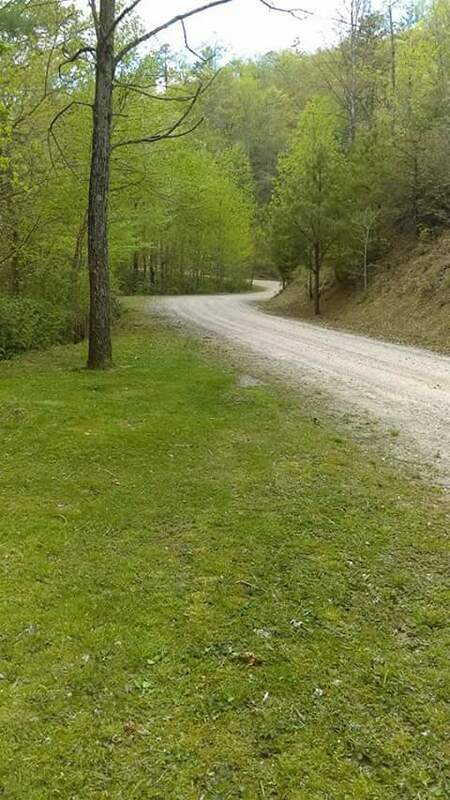 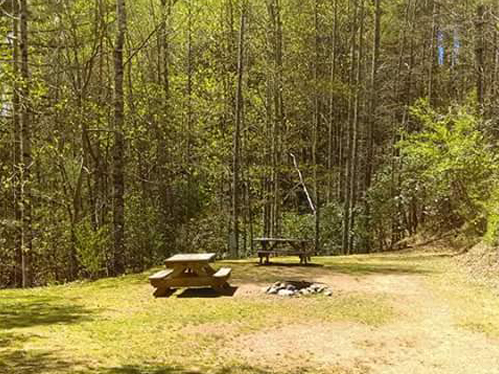 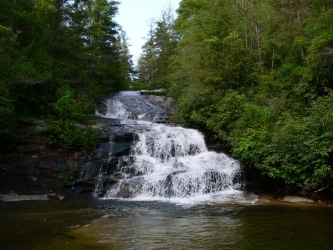 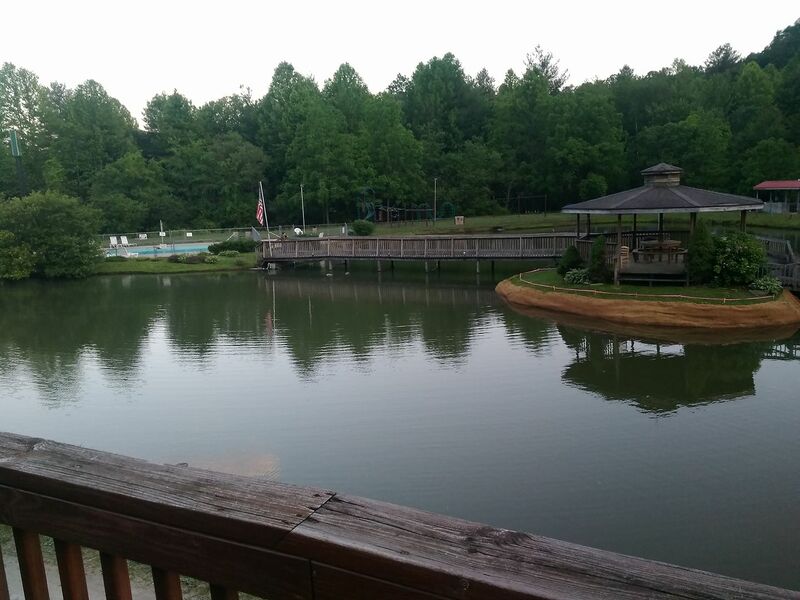 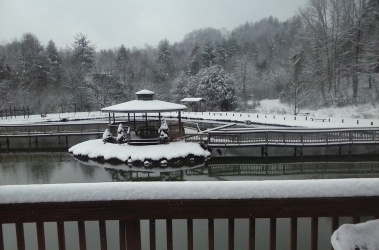 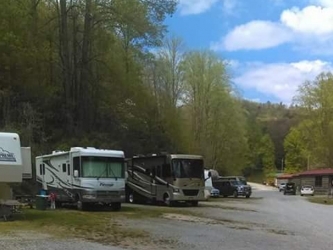 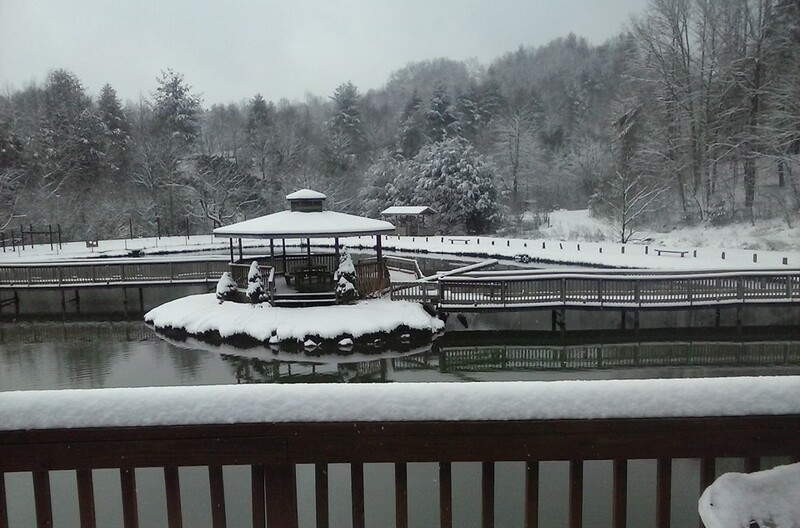 Brevard, NC RV Campground Resort & Mountain Cabin Rentals! 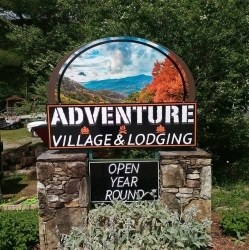 There are lots of places to stay in Brevard NC and the mountains of Western North Carolina, but none quite like “The Adventure Village”. Make your reservations now for your Adventure in the mountains! 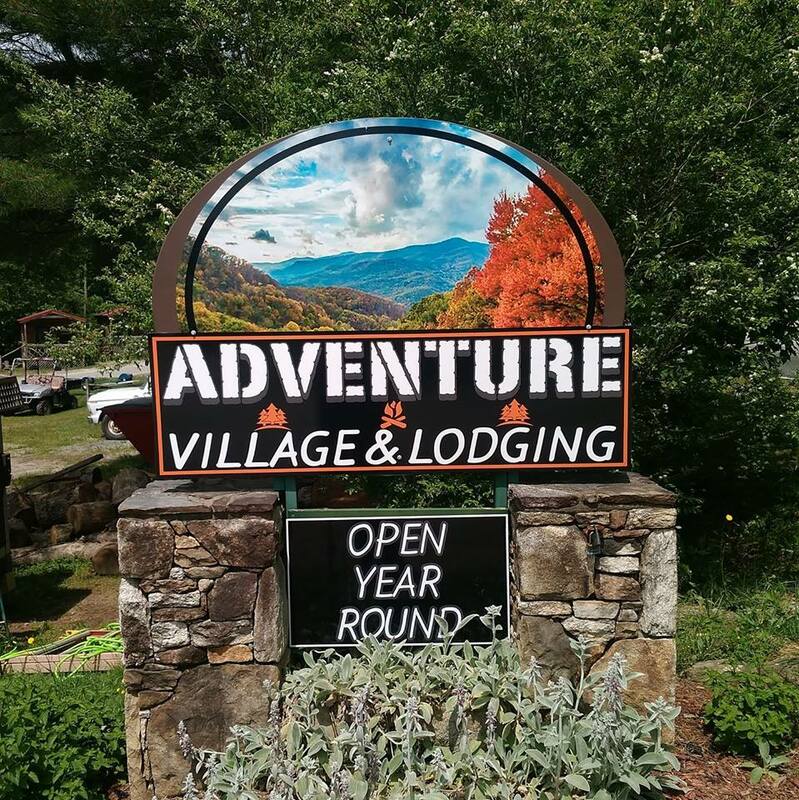 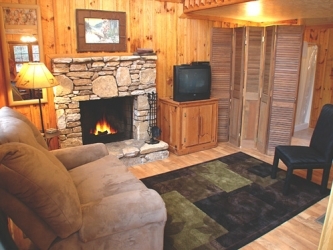 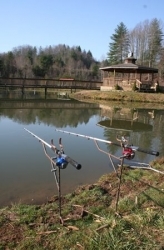 The Adventure Village and Lodging is nestled among 90 plus forested acres, next door to the Pisgah National Forest and just outside of Brevard, NC, a lively mountain town with fine restaurants, music and art galleries. 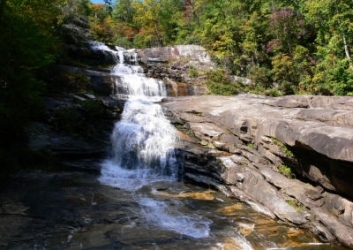 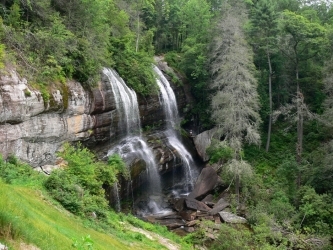 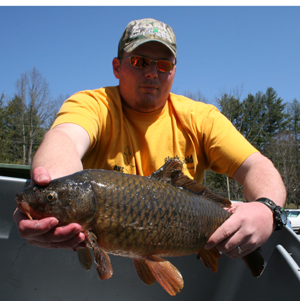 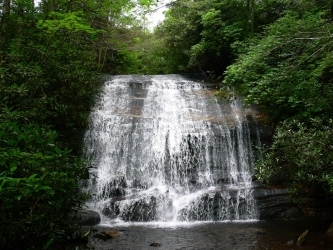 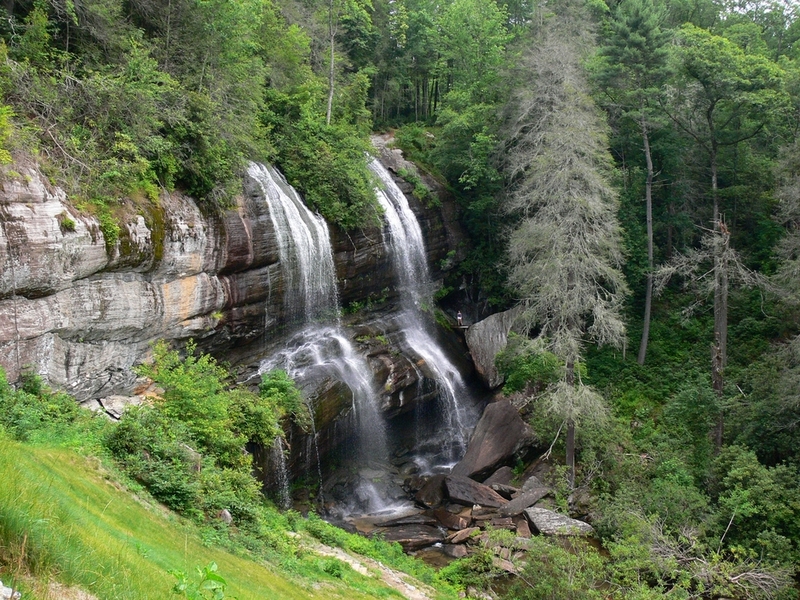 Right out our back door, you’ll discover the mountains of western NC where there are a lot of fun things to do such as canoeing, fishing, tubing, swimming, hiking, mountain biking and a variety of other enjoyable activities. 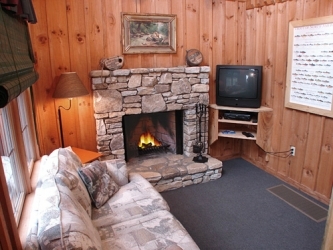 Or, just put a log on the fire and relax as the sound of cicadas and fresh mountain air lull you to sleep. 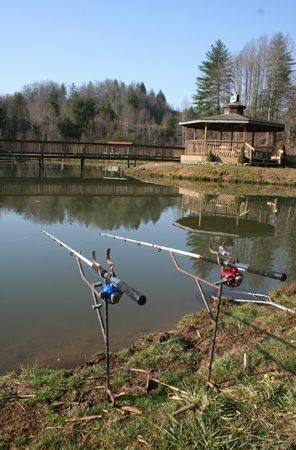 Adventure Village offers just about everything you’ll need to make outdoor memories with family and friends. 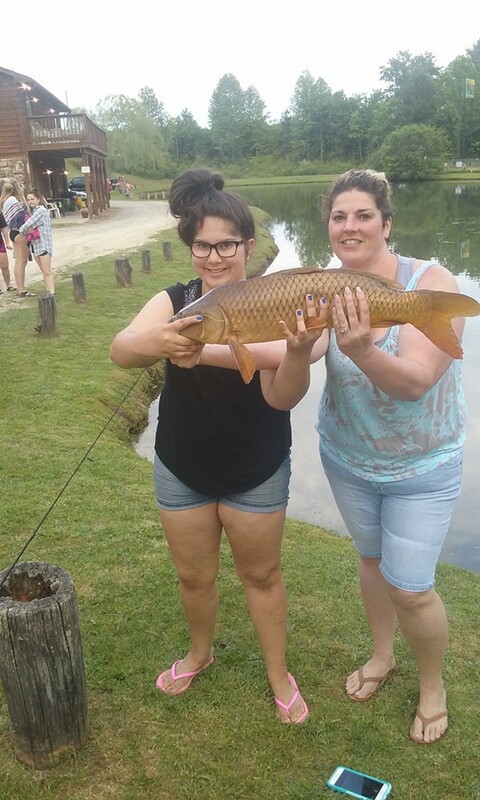 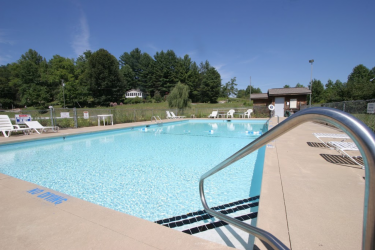 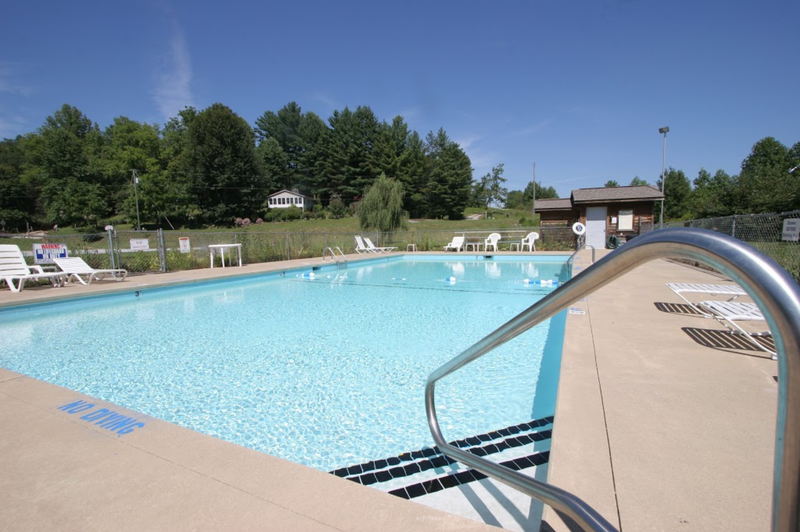 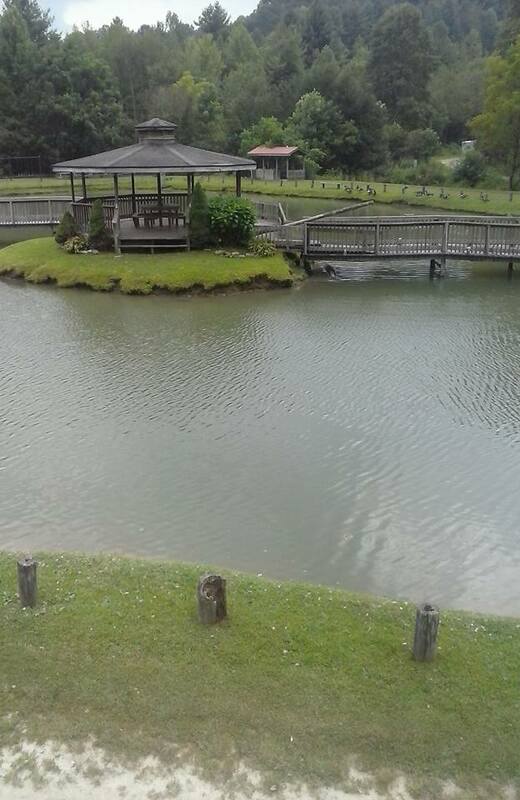 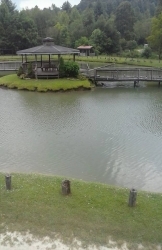 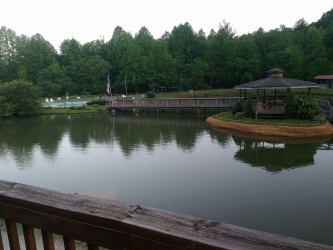 Amenities include an outdoor swimming pool with wading pool, kids playground, hiking, biking, and a stocked fishing pond with carp and catfish. 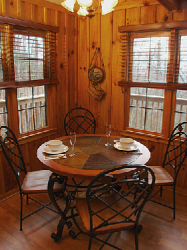 You will find our rustic Village office has local guidebooks and maps, and staffed by friendly, knowledgeable locals who are more than willing to share their favorite overlooks and hiking spots and eateries with you, if you ask. 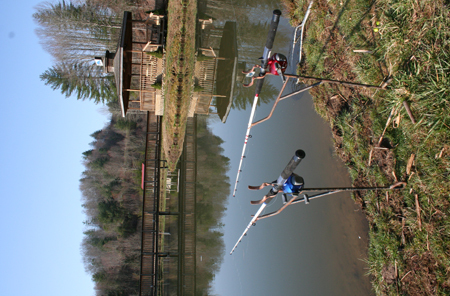 Great memories last a lifetime. We invite you and your family to make some new ones at The Adventure Village and Lodgings. 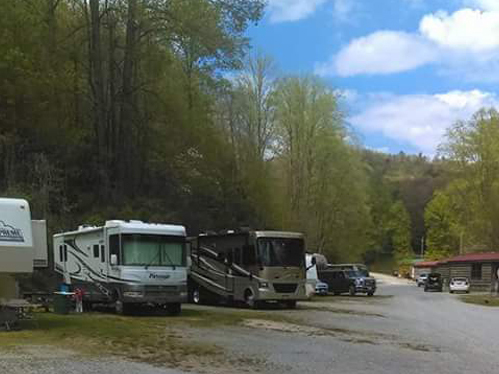 Please be aware of the following guidelines and expectations. 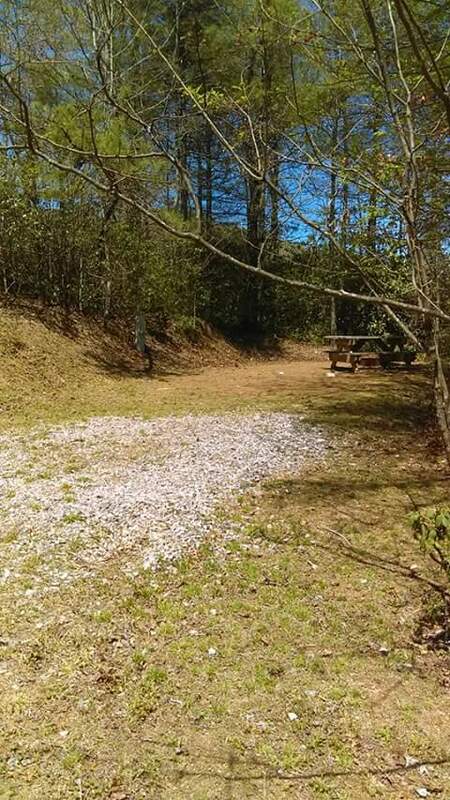 Must pick up after your pet. Must have proof of flea treatment. Pets are not allowed on the furniture. 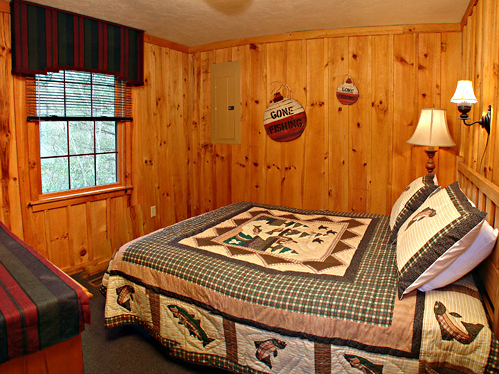 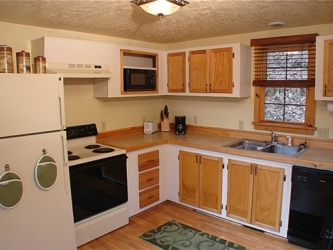 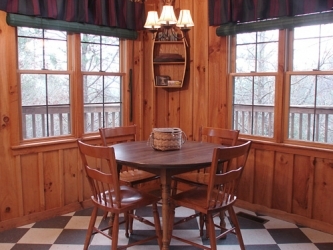 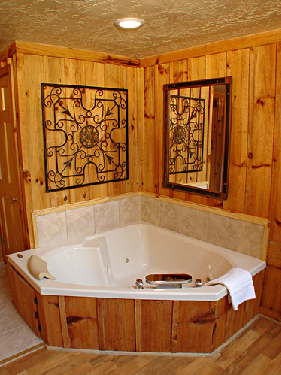 We try to keep the quality of furniture pristine so that others can enjoy the cabin and the decor/furniture provided. 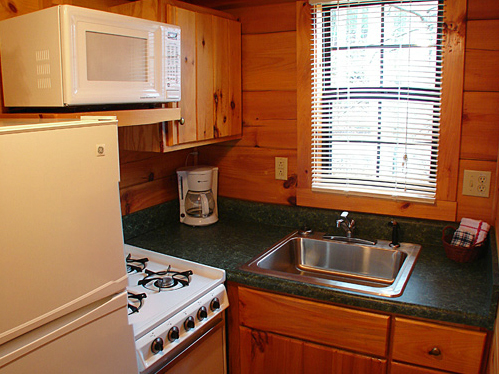 Pets cannot be left unattended in the cabins, pets must be kept in a kennel if no owner present.